Portland’s Off the Waffle, as the name implies, makes amazing waffles, however thanks to recent consideration for an upcoming award, the local eatery may gain national exposure for what happens after you eat there. That’s right. Off the Waffle is in the running as a finalist for 2017’s America’s Best Restroom contest. 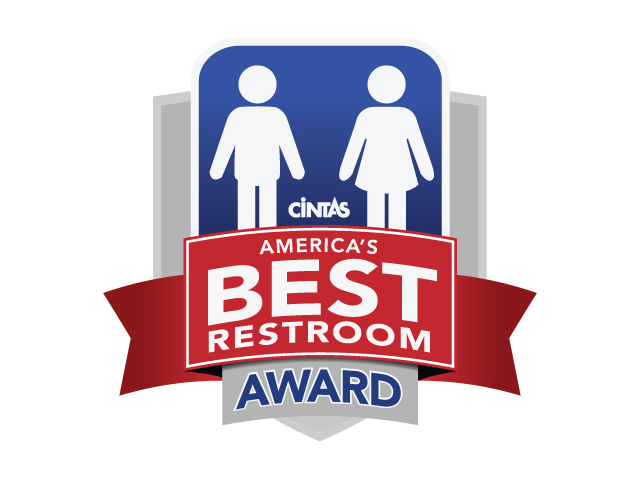 Wait… what the poop is the America’s Best Restroom Contest?! Truthfully, we couldn’t agree more. A great restroom may not make or break our experience in a business, but a disgusting one certainly will. Each year, the public can vote for their favorite establishment restroom. Y’know, the place where real business gets done. The winning business receives $2,500 in Cintas services, and that’s no B.S.! Liège waffles feature caramelized sugar on tender, buttery, vanilla-laden dough, a recipe for success stemming back to the 1800s. Strangely enough, the original recipe was lost to time, so all modern Liège waffles use ingredients and techniques that may have little to no connection to the techniques used by the original bakers. In 2009, the Orian family ended up in the Pacific Northwest as a bit of a fluke. “We really had nowhere in mind but our gut (our guts?) told us to stick with where we liked, and that was the Northwest.” And that’s good luck for every Portlander and Eugenian (???) who’s ever indulged in the Orians’ delicious cuisine. Located at 2601 S.E. Clinton St., Portland, OR 97202, Off the Waffle’s potential claim-to-fame may be their disco-inspired restroom. A switch turns on full disco mode replete with disco lights and music filling the facilities. Omer, Dave, and their sister Vered jointly designed the restaurant’s unique approach to taking a load off. Give a crap: Vote for Off the Waffle! When’s the last time you left your mark on Portland? Don’t hold it in, let loose and vote for Off the Waffle to win between now and October 27, 2017! Do you know other businesses in Stumptown with facilities that take your breath away? Leave your droppings in the comments!